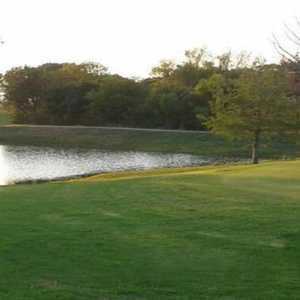 Runaway Bay, located on Lake Bridgeport, opened in 1963 as a 9-hole course, and was upgraded with the additional nine in 1972. 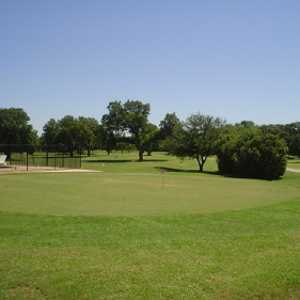 And although its reputation suffered, particularly in the early 1990s, course conditions have improved dramatically since the Wood family took over in 1995 (the greens were renovated in 1996-97). Water is barely an issue, since it only comes into play on three holes. Each side has a standout hole. On the front, the par 5 No. 8 involves carrying the lake on the approach, and is particularly tough because of the sloped green. On the back nine, No. 10 is a stickler because they only give you four shots on this 465-yard monster, and the fairway isn’t as generous as you’d like. No. 18 is nice because it involves the lake from tee to green. Getting there : From Hwy. 380 west to Bridgeport, take Exit 5 and turn right. Drive to Half Moon Way and turn left.